There really is no better way to spend a sunny day than boating on Amsterdam’s lovely waterways with friends or family. 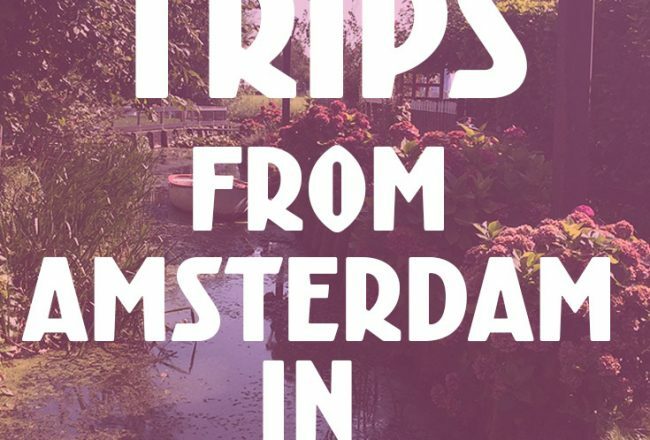 Here are a few places where you can rent a small electric boat for a few hours of fun on the Amsterdam canals. Bring along your friends, family and a picnic for a wonderful afternoon spent touring the Amsterdam canals. Check below for some ideas for where to pick up a picnic on the canals. The following four companies rent aluminum, electric-powered boats that hold six people. Deposits of about €100-200 are required at time of rental, via credit card or cash. There must be someone sober over 18 years of age who is able to drive the boat. The canals get rather crowded on a sunny day so be careful, especially at the intersections. Located in Oud-Zuid near Hotel Okura, Boaty has the lowest rental prices for quiet electric boats for six people at for approximately €79 for 3 hours. The boats have solar roofs to protect a little against rain and charge the motors. Also with reasonable prices, Mokum rents eight person boats at €140 for 4 hours. They have three convenient locations in Amsterdam, and next summer will reopen the 4th location at Stadionkade. Mokum’s boats are electric and quiet, and some of the boats have the convenience of a steering wheel instead of the outboard motor in some of the other companies’ boats. Or let them drive! You can also rent a larger boat complete with a driver for up to 20 people. 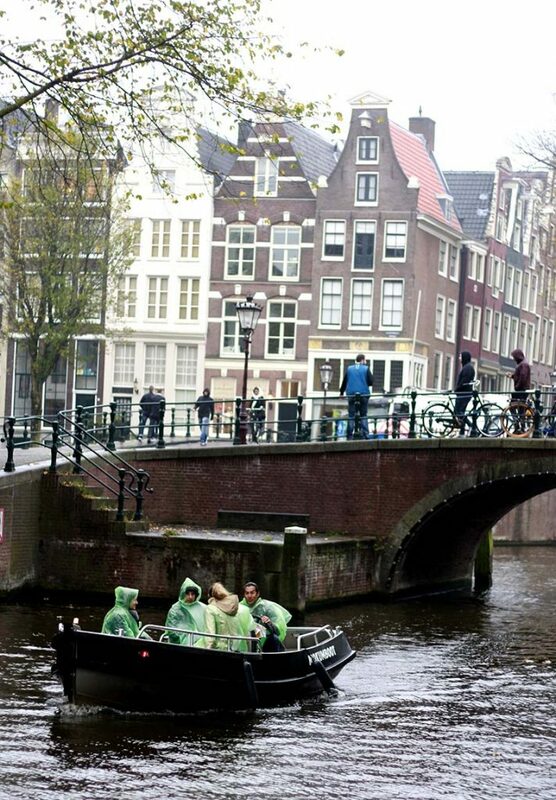 Boating in Amsterdam is fun, even on a rainy day. The boat rental company most convenient to Central Station is the Canal Motor Boat company, located near Westerdok. Their prices are slightly more expensive at €140 for 4 hours but the boats fit 7 people. Canal Motor boats are also electric with quiet motors. Sloepdelen has beautiful boats that they rent for €120 for 2 hours. These boats fit up to 12 people and also have electric motors for a quiet cruise. 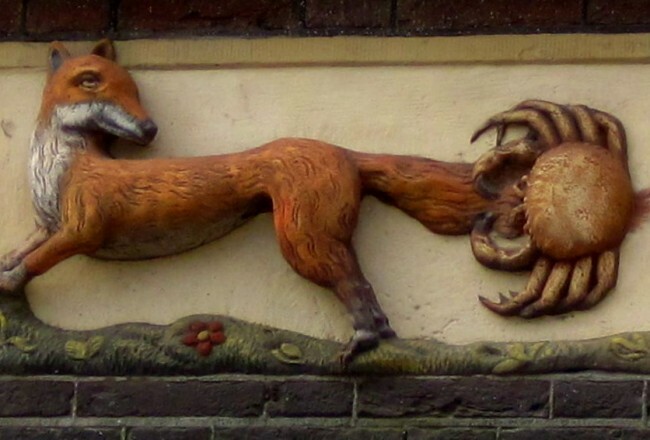 The rental location is in Amsterdam West, just on the edge of the center. Feel like cruising the canals under your own power? Check out the pedal boats also known as pedalos. These boats allow you to see Amsterdam at a slow speed with zero emissions, and you get to burn off the calories from all those beers and bitterballen too. 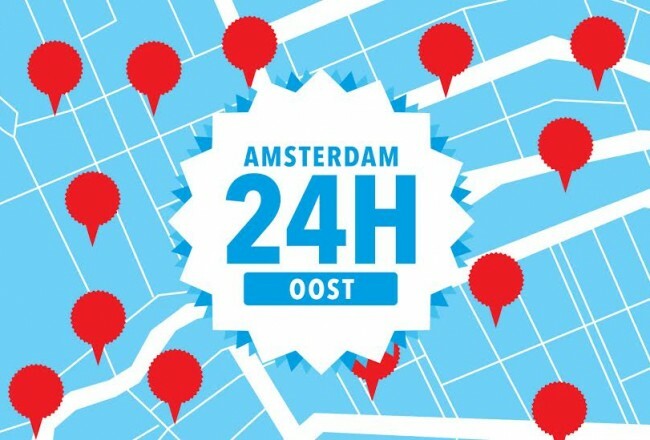 There are three locations where you can rent them from Stromma: near Rijksmuseum, Leidseplein and Westerkerk. For a relaxing escape from the center of Amsterdam, head to Amsterdamse Bos in the south of the city. This large park has boat rentals available from April through October. Rent an electric boat for €32 per hour, or a canoe for one to three people from €6 to €12.50 per hour. Spend a lazy day cruising the waterways of the forested park and take along a picnic. Or stop at the goat farm for a tasty organic goat milk ice cream. 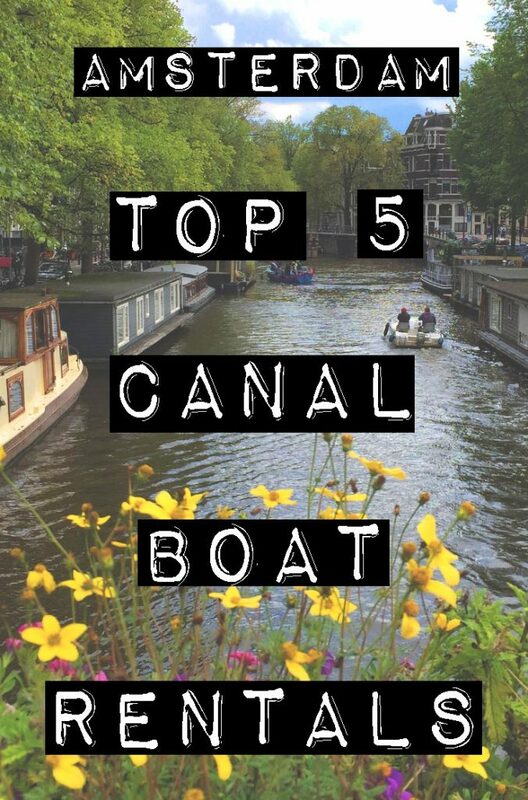 take a look at our list of fun canal boat tours in Amsterdam. 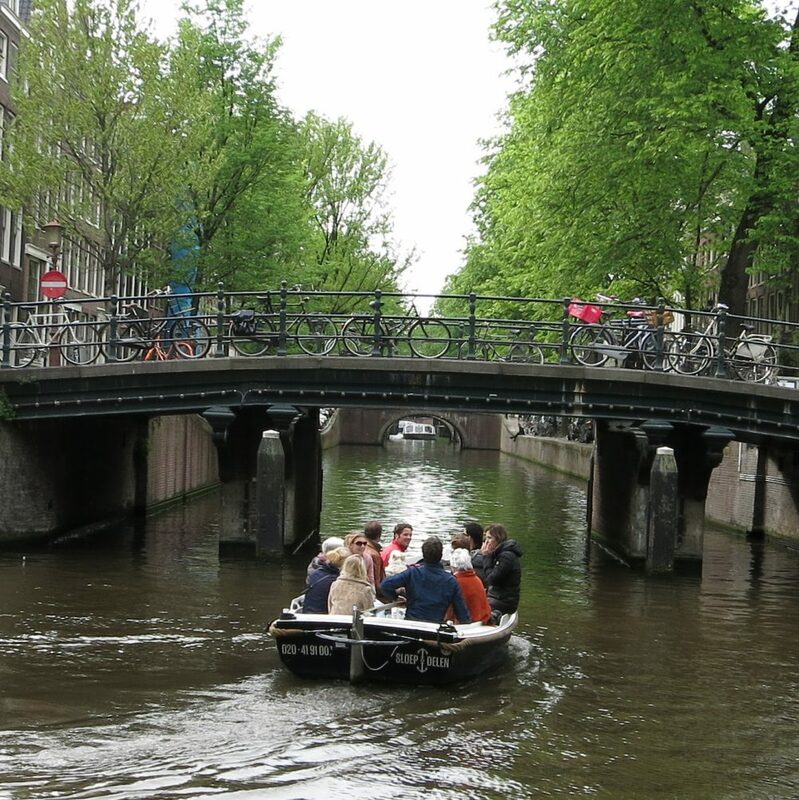 Amsterdam is all about cruising the canals on boats, enjoying a picnic, a snack and a few drinks. Of course you can grab snacks from the local Albert Heijn but here are some more creative and tasty places you can pick up provisions for your cruise while never leaving the waterside. Delicious deli food is just a few canals away at Stach Food. You can pick up snacks before hopping on the boat or stop along a nearby canal and run in for a quick shopping trip. They have tasty sandwiches, salads, chips, cookies, drinks – everything to make your boat picnic a yummy party! Pick up local beers from De Prael, Two Chefs, Oedipus and more at De Prael Winkel located in the heart of the city at Oudezijds Voorburgwal. They even have local sausages, chocolates and more! There is a small dock with steps just in front of the shop that is used by canal boat companies, but maybe you can have your friend disembark there to go shopping. Perhaps the best place to eat pizza is on your boat on Amsterdam’s lovely waterways. For a unique experience pick up a freshly made pizza with your boat from Pizzeria San Marco, a pizzeria located along the Amstelkade canal. So cool. 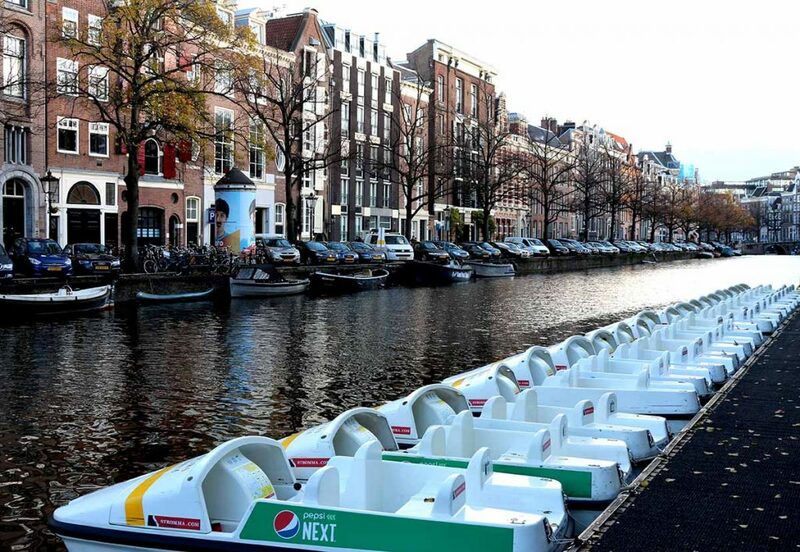 You can also tie up your boat on the Leliegracht and hop out at da portare Via for a pizza to take away. You may want to call and order in advance or you might need to wait a while. If you don’t feel like eating while boating, you can always dock the boat and walk in to a cafe or restaurant for a relaxed meal on the waterside. Here are a few tips for places with boat docks or canal sides nearby where you can tie up and come ashore for a meal or drink. Some of the ideas listed below have their own docks, but keep in mind they might be crowded on a sunny day. Others do not have a dock but you can probably find a canalside nearby where you can tie up for a bit. In some places the canal walls are quite high so keep that in mind. 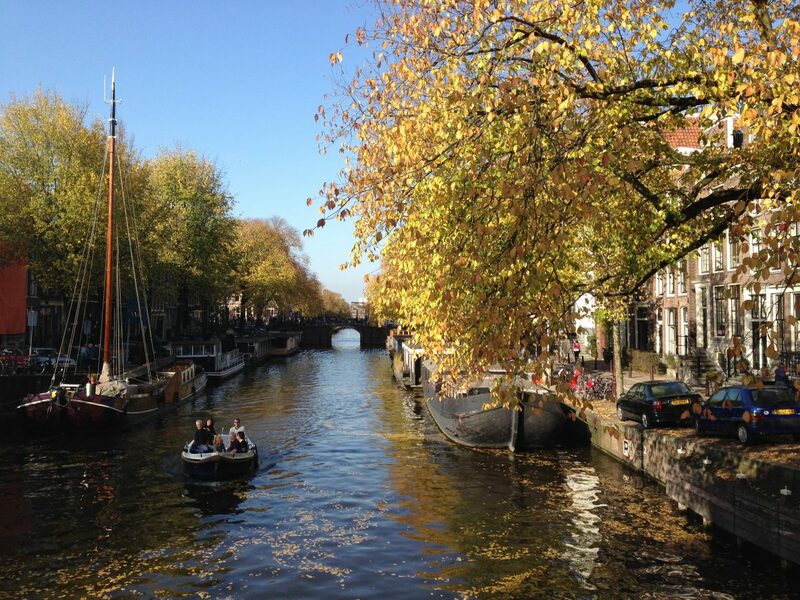 Enjoy your day boating on the canals of Amsterdam!